Our product-gamut also comprises of impeccable Alloy Steel Sheet Metal. Fabricated by making use of quality-tested required basic material, these offered products are at par with the stringent quality parameters. To meet divergent demands of the clients, we have made the offered poles available in different sizes and specifications. 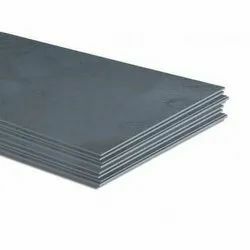 Avail from us, qualitative Alloy Steel Sheet at an economical price. Products that we have come up with are fabricated by making use of supreme quality required basic material coupled with latest technique. 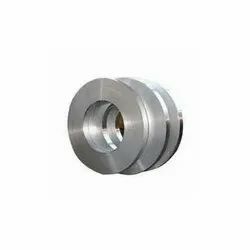 These products are meant for steam turbine diaphragms and associated uses within the power generation industry Furthermore, these offered sheets are available with us in different sizes and specifications suited to the divergent demands of the clients. Supported by a team of diligent professionals, we have been able to offer Alloy Steel Sheet Plates. 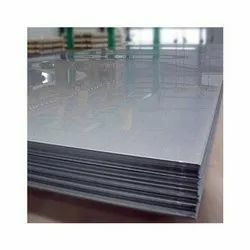 Manufactured using high-grade required raw material incorporating advanced technology, these sheets are in conformance with the defined parameters of the industry. these offered sheets available in varied dimensions and grades to suit the needs of the valuable patrons. 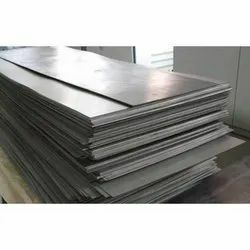 Looking for Alloy Steel Sheet ?